I know one thing and that is I always have chicken on hand. It is always on sale so I stock up. 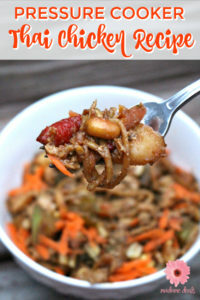 I will say I get into a rut and I get bored with my recipes. 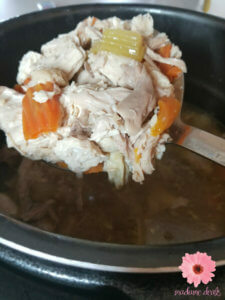 That is why I made this list so you will also know how to cook chicken in Instantpot. I have the pressure cooker xl. 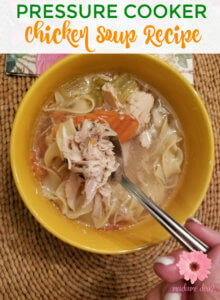 The first thing you need to know to make chicken pressure cooker recipes and this is true with all recipes in the pressure cooker you are going to need to add water or liquid. When I make chicken I often use the needed 1 cup to 1 1/2 cups of liquid as chicken broth or water with a chicken Bouillon cube. 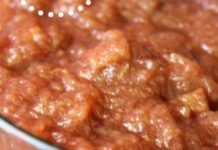 You want to preserve the taste of the chicken. The liquid is what is used to create the pressure. 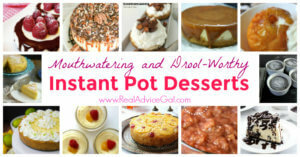 The Instant Pot or Pressure Cooker Xl rely on steam created in the pot to cook your food. When you are cooking chicken or any meat I suggest you have a meat thermometer. The trick with seeing if the liquid runs clear out of your chicken doesn’t work in a pressure cooker chicken recipe. 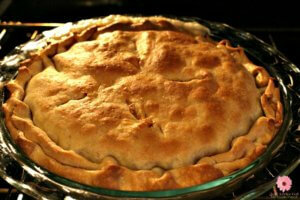 The first step I take is to spray down my pot unless I plan to use a springform pan or trivet. 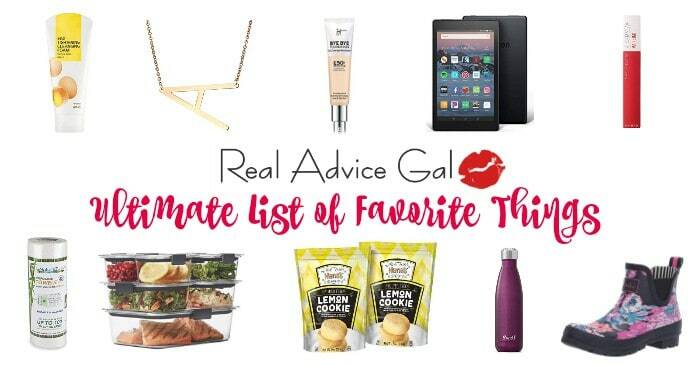 The trivet is a must buy. I use it for 99% of my recipes. It makes it easier to get things out and not burn. 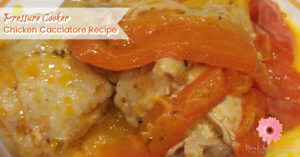 Then read the recipe some require you to saute the chicken and cook it a little on the bottom of your pressure cooker. It works like a pan on the stove. If it doesn’t require the chicken to be cooked first then move to the next step. Then I place in my water, or broth, or water with bouillon cube in the pot 1 cup to 1 1/2 cup unless you are making my whole Chicken Pressure cooker soup. That recipe requires more liquid. Next, you will place in your springform pan or trivet. Then, Place your chicken on top of the springform pan or trivet. Finally, add the remaining ingredients. Then set your pressure cooker in accordance with the recipe. 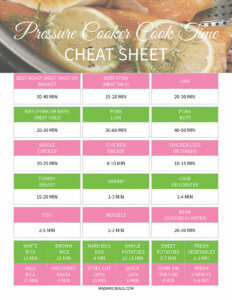 This is a good printable to have for Pressure Cooker Times. Then you will release the steam using these mitts to not burn yourself. I usually leave my chicken in there for a couple of minutes to make sure it is done. 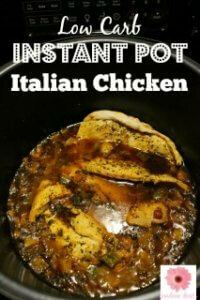 Now that you know How to Cook Chicken in the Instant Pot. 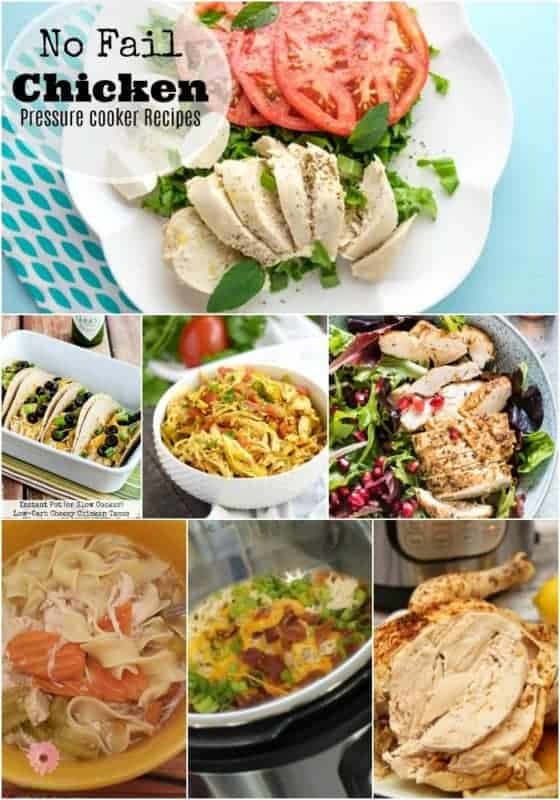 Let me know what your favorite chicken recipe is in the instant pot and if my How to cook chicken in the Instant pot post helped.